From grunge purveyor to Timbaland cohort, Chris Cornell has been a key player in rock music since the '80s. Cornell helped form Soundgarden in 1984, which became one of the most successful Seattle grunge groups of the early '90s. After five albums and growing tension, Soundgarden disbanded in 1997. 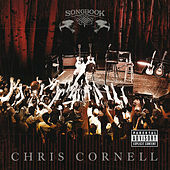 This gave Cornell the opportunity to focus on his solo work, and he released his debut in 1999. 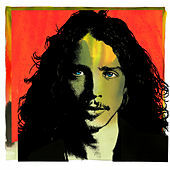 Euphoria Morning saw a mellowed Cornell, who ditched the metal sludge for lonesome melodies rich with acoustic guitar, harmonica and tamer croons from a man often listed as one of the top metal vocalists of the 20th century. Jumping at the chance to join the remaining members of Rage Against the Machine, Cornell set aside his solo career and became frontman for Audioslave. 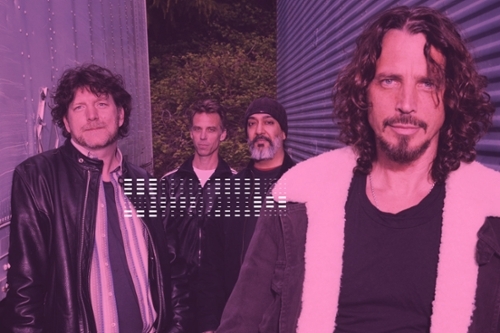 The band dropped three big-selling albums before RATM decided to reunite and Cornell eased back into his solo work. He contributed the theme song for the James Bond film Casino Royale and released the pop-inspired Carry On in 2007. A year later, he delved even deeper into the pop world, recruiting the ubiquitous Timbaland to produce his third release, Scream.